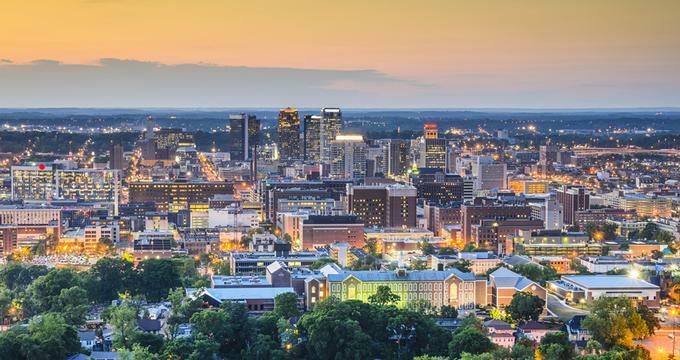 The largest city in Alabama, Birmingham is a beautiful historic destination offering an array of exciting things to see and do, from museums and historic landmarks to sports, theater and great restaurants. Visit the Barber Vintage Motorsports Museum, explore the Birmingham Museum of Art, and take a self-guided tour of the Birmingham Civil Rights Institute. 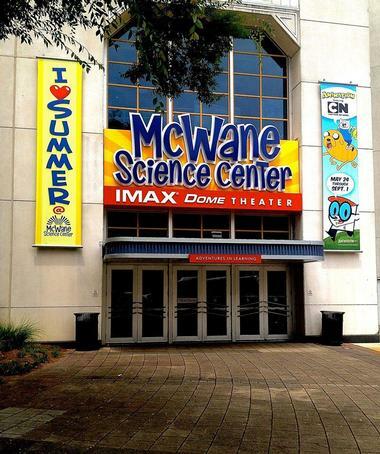 Best things to do in Birmingham with kids include the McWane Science Center, Vulcan Park and Museum, Sloss Furnaces, the Alabama Sports Hall of Fame and the Birmingham Zoo. What does a former Porsche race car driver do when he retires? He starts collecting and restoring vintage motorcycles. George Barber won 63 races in the 1960s, and when he retired, he decided to put a bit of his passion into building a museum for other speed enthusiasts. Instead of cars, however, he started collecting motorcycles. He opened the museum in 1995, and his beautiful, restored-to-racing condition machines were part of the Guggenheim The Art of the Motorcycle exhibit. They also participate in many races of historic motorcycles and continue to win. This is the world’s largest motorcycle collection, according to Guinness World Records and one of the best things to do in Birmingham, Alabama. 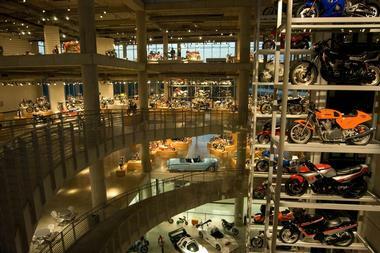 The museum has more than 1,400 motorcycles, and about 650 bikes are on display at any time. They represent 200 manufacturers from about 20 countries. Any motorcycle enthusiast would get goose bumps while admiring rare Harley-Davidson, Indian, Honda, Showa, Cagiva, and DSK bikes gleaming resplendently on the museum floor. 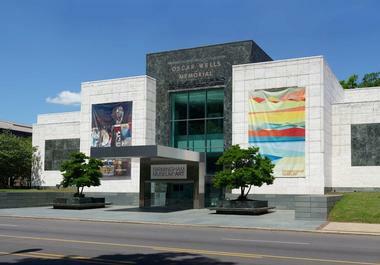 The Birmingham Museum of Art opened its doors in 1951 and is located in the heart of the Birmingham’s cultural district. Its permanent collection contains over 25,000 objects covering a range of cultures, including Asian, American, European, African, Native American, and Pre-Columbian. The museum’s collection of Asian art is considered one of the finest in the Southeast, and its collection of Vietnamese ceramics is one of the best in the world. Some of the other highlights of the museum’s permanent collection are a Kress collection of Baroque and Renaissance paintings, decorative arts and sculpture, 18th century European decorative arts, and the world-renowned collection of Wedgwood china. The museum offers a range of lectures, events, and activities for different audiences, from school children to art collectors and donors. The Birmingham Museum of Art is one of the top Birmingham attractions. The Birmingham Civil Rights Institute is an educational and cultural research center with a mission of educating and enlightening future generations about human and civil rights by sharing and investigating the past and offering opportunities for working together to build a better future. The Institute was opened in 1992 and has 58,000 square feet of archives, galleries, meeting rooms, and temporary exhibits. Visits to the museum are self-guided and start at the permanent exhibit, which consists of a journey from the 50s and 60s Civil Rights Movement to contemporary human rights issues. 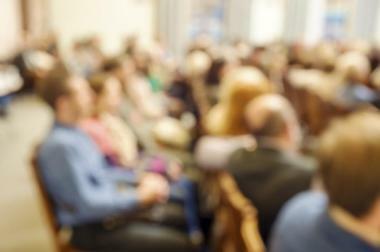 The Institute hosts numerous activities and events and has a range of programs for different audiences, from school children to adults, from teachers to tourists. Did you know that the Stegosaurus was up to 30 feet long but that its brain was the size of a walnut? This is just one of many fun facts kids and kids at heart can discover at the McWane Science Center. The center not only teaches about science, but also makes science fun through a range of hands-on, interactive exhibits such as Just Mice Size, Alabama Dinosaurs and Sea Monsters, Explore!, Collections Center, NatureScope, World of Water Aquarium, and so much more. 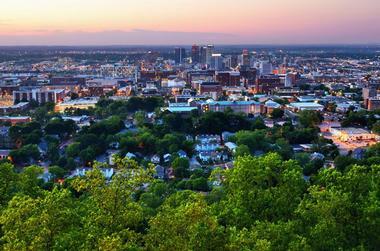 If you are looking for fun things to do in Birmingham, Alabama with kids, this is a great place to visit. On the top of Red Mountain just outside Birmingham sits a 50-ton 56-foot tall iron statue of Vulcan, the Roman god of fire. This enormous sculpture, the largest cast iron statue in the world, has been guarding Birmingham since the 1930s and is one of the city’s most important symbols. Designed by Italian sculptor Giuseppe Moretti, the statue was made of local iron and is surrounded by a beautiful, well-maintained park, which is a popular place for weddings, parties, watching the spectacular view of the city, or just enjoying the day. Sloss Furnaces National Historic Landmark is a historic site and museum which operated as an iron producing blast furnace from 1882 to 1971. When it was built, it was the first blast furnace in Birmingham. 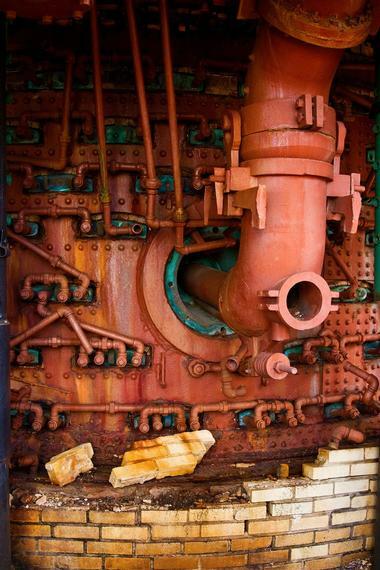 After it closed, it was restored and it is the only blast furnace in the United States to be preserved. It is now listed as a National Historic Landmark and the site is used as a museum to explain the iron industry to the public. It hosts a metal arts program and is the venue for concerts and festivals. “Sloss Fright Furnace” is an annual Halloween event in which the furnace is used as a haunted house. For the first 55 years of its life, The Alabama Theatre was used mostly as a movie palace for Paramount films. Paramount Studios built the theatre in 1927 so that Alabama would have a place to showcase their films. If you are looking for romantic date ideas in Birmingham, visit the Alabama Theatre. It was also used for the Mickey Mouse Club and Miss Alabama pageant until 1987, when it changed hands and became the Alabama Theatre for the Performing Arts. 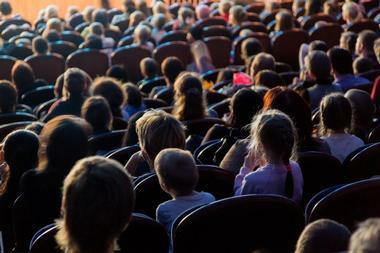 Today, the Theatre hosts not only films, but more than 300 events every year. The original look of the classic theatre was restored in 1998; many original features were repaired, but the theatre was also brought into the 21st century. The theatre is home to Alabama’s highly prized Mighty Wurlitzer Organ and can accommodate almost 2,500 people. Pepper Place Saturday Market was established in 2000 in order to connect local family farmers within a 100-mile radius of Birmingham with the residents of the city. 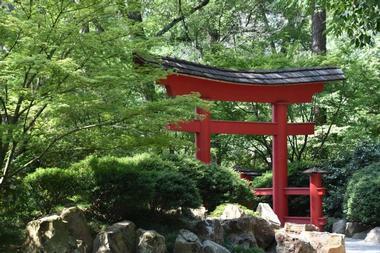 If you are wondering what to do in Birmingham with kids, this is a great place to explore. The farmers get exposure to hungry clients who demand fresh, seasonal produce, and residents are able to find healthy, local produce and high quality food in one place. The market has grown to 100 tents scattered around Pepper Place and is now open from April to December. You can find anything there, including hybrid and heirloom tomatoes, all kinds of berries, fruits, veggies, herbs, cheeses, meats, breads and much more. 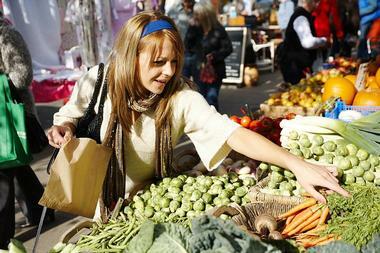 There is lot of delicious food, from pastries to sausages and burritos, and many artisans offer unique gifts and home decorating items. Rickwood Field was built in 1910 by Rick Woodward, an industrialist and the owner of the Birmingham Barons. Rickwood Field is the oldest surviving professional baseball park in the country and is listed on the U.S. National Register of Historic Places. 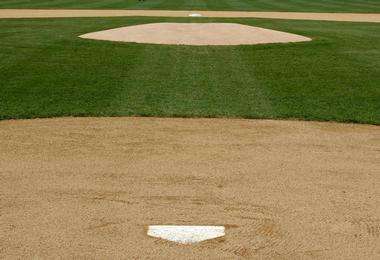 Sitting on 12.7 acres, the park was the first concrete and steel stadium in the minor leagues. The Birmingham Zoo is a zoological park that sits on 122 acres of land. Opened in 1955, the zoo began with just a few exotic animals kept in a firehouse. Today the zoo contains some 950 animals that represent more than 230 species from six continents. Kelly Ingram Park is a historic four acre park in the Birmingham Civil Rights District. It was the location for large demonstrations during the American Civil Rights Movement of the 1960s. Named after a local firefighter, Osmond Kelly Ingram, the park contains many sculptures and monuments. In May of 1963, Birmingham police and firemen confronted protesters who were children and high school students; they used firehoses and police dogs and when images of this confrontation were broadcast, it resulted in a public outcry. It also resulted in the end of public segregation and eventually the passage of the Civil Rights Act of 1964. Opened in 2010, Railroad Park gets its name from the fact that it lies immediately south of two rail lines that pass through downtown Birmingham. 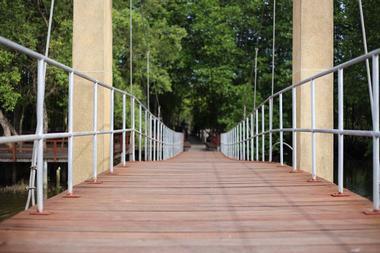 The park is managed by the Railroad Park Foundation and is owned by the City of Birmingham. Known as “Birmingham’s Living Room,” the park is a popular green space in the city and is used for concerts, cultural events, family activities and recreation. 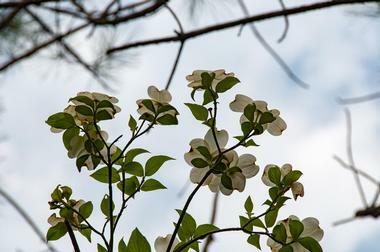 The park consists of over 600 trees, many different kinds of flowers, paths, and water features including a lake, wetlands, ponds, and streams. Established in 1966, the Southern Museum of Flight exhibits civilian, military, and experimental aircraft. It contains over 90 aircraft as well as aviation artifacts, engines, memorabilia, models, and paintings. Some of the exhibits include the Korean War Jets Exhibit, the Lake Murray B-25 Exhibit, the Tuskegee Airmen Exhibit, and the Vietnam War Helicopters Exhibit. The museum offers tours for Boy Scouts, Girl Scouts, homeschoolers, and schools, and hosts birthday parties and summer camps. The museum is also the home of the Alabama Aviation Hall of Fame that displays more than 70 biographical plaques. The Birmingham Children's Theatre is one of the largest and oldest professional theater companies for children in the U.S. Located on Richard Arrington Jr Boulevard N, it is the only professional touring theater company in Alabama. Operating out of the Birmingham-Jefferson Convention Complex, the theater company makes use of three theaters, including the Dominick Studio Theatre with a seating capacity of 150; the Wee Folks Theatre with a seating capacity of 250 and used for performances for students aged three to six; and the Mainstage Theatre with a seating capacity of 950 and used for students aged six and up. The theater offers education outreach programs like the Young Actors Theatre Academy and school field trips. Red Mountain Park is a 1,500 acre park located on Frankfurt Drive along the Red Mountain Ridge. It features two city overlooks, more than 14 miles of trails, three tree houses, historic mines, Kaul Adventure Tower, Red Ore Zip Tour, and Remy’s Dog Park which is a six acre off leash dog park. Other activities include biking, hiking, and much more. The name of the park and the mountain come from the color of the iron ore that is found under the mountain’s surface. The last mine closed in 1962 and the park was developed 50 years later. The park offers several education outreach programs such as field trips and summer camps. Ruffner Mountain Nature Preserve is located in the eastern areas of Jefferson County near Irondale, a suburb of Birmingham. 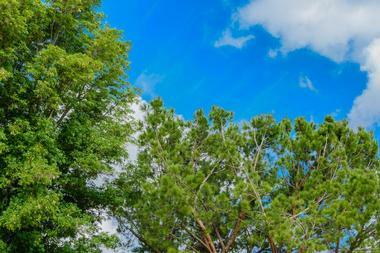 The park is named after William Henry Ruffner, a geologist from the Washington & Lee University; in 1883 he made a survey of the area that was eventually to become important to the iron ore and furnace industry in Birmingham. The mines closed in 1953 and the preserve is currently operated by the Ruffner Mountain Nature Center. There are 12 miles of hiking trails and wildlife includes owls, raptors, snakes and turtles. The 6,000 square foot Treetop Visitor’s Center and Education Pavilion was built in 2010. 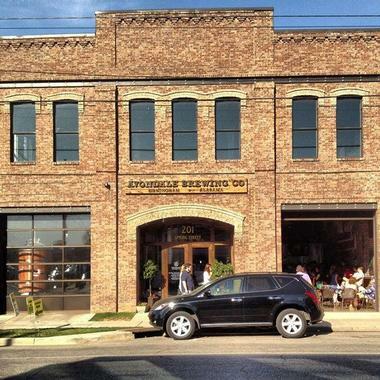 Located on 41st Street S in Birmingham, Avondale Brewing Company is a locally owned and operated brewery. The brewery is housed in a historic building that was used for a variety of purposes during its history: as a bank, a firehouse, a pharmacy, a post office, and a bar called the Long Branch Saloon. Some of its hand-crafted brews include Kings Wit Belgian Wheat, a Belgian style wheat ale; Pachyderm Pale Wheat, named after the brewery’s famous mascot, Miss Fancy; Spring Street Saison, a Belgian style farmhouse ale; Streetcar Kolsch, a German style ale; and many more. The brewery has a taproom and offers tours. Located on First Avenue in the Southside neighborhood of Birmingham, Regions Field is a minor league baseball park. Built between 2012 and 2013, the park is the home field of the Birmingham Barons of the Southern League. The Barons played at Birmingham’s historic Rickwood Field from 1910 to 1987, but moved to Hoover Metropolitan Stadium in 1988. 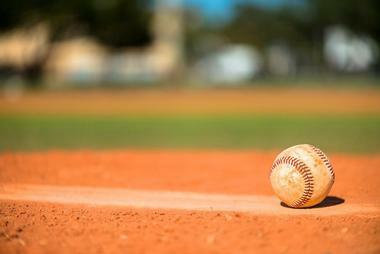 Birmingham was without a professional baseball team until the Barons played their first game Regions Field in 2013. The architecture of the park uses brick and steel to blend in with the neighborhood and to remember Birmingham’s past industries. The park has a seating capacity of 8,500 people. Located on Richard Arrington Jr Boulevard N, the Alabama Sports Hall of Fame and Museum is devoted to presenting the state’s rich athletic history. 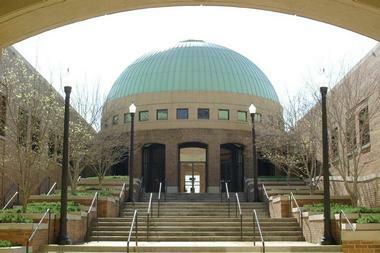 The museum is housed in a three story 33,000 square foot building next to the Birmingham Jefferson Convention Complex. The Bryant-Jordan Theater is also a part of the facility and has a seating capacity of 75 people. The museum features more than 5,000 sports artifacts related to Alabama athletic history. A few of the inductees are some of the most well-known names in sports history, including Hank Aaron, Carl Lewis, Joe Louis, Willie Mays, and Jesse Owens. The museum offers tours. The historic Virginia Samford Theatre is an arts venue for dance, music, and theater performances located on 26th Street S in Birmingham. Opened in 1927, the Romanesque style playhouse was at first called The Little Theatre. It was known for its first-rate productions, but it closed as War World II began. In 1950, the theater reopened as the Clark Memorial Theatre, purchased by a private family who donated it to the University of Alabama at Birmingham. In 1999, the university closed the theater and the Metropolitan Arts Council restored the theater with funds from Virginia Samford Donavan for whom the theater is named. Today the theater supports local talent and presents plays and musicals. Moonlight on the Mountain is an intimate music performance mini-theater venue located on Shades Crest Road. With a capacity of between 80 and 100 people, Moonlight on the Mountain is known for its casual and comfortable smoke-free atmosphere and concerts by acoustic performers including instrumentalists, singers, and songwriters. The styles of music heard at the venue include bluegrass, country, folk, and other styles. Moonlight on the Mountain hosts special events such as The Cafe Society Reunion: A Moonlight Benefit, Open Mic Night, and Christmas events. Since the venue does not serve food or beverages, audience members are encouraged to bring their own food and drinks. Located on Cotton Avenue SW near downtown Birmingham, Arlington Antebellum Home and Gardens is a historic former plantation and museum surrounded by six acres of landscaped gardens. The property is owned by the City of Birmingham. Built between 1845 and 1850, the two story house was built in antebellum-era Greek Revival style. Listed on the U.S. National Register of Historic Places, the house is a decorative arts museum with a large collection of 19th century furniture, paintings, silver, and textiles. The restored garden room is often used for special occasions. 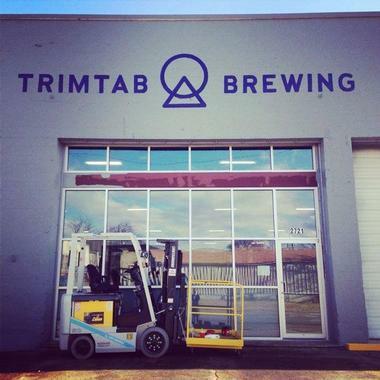 Trim Tab Brewing is a craft brewery located on 5th Ave S in Birmingham. The brewery features a tasting gallery, a taproom with live music performances and other special events. 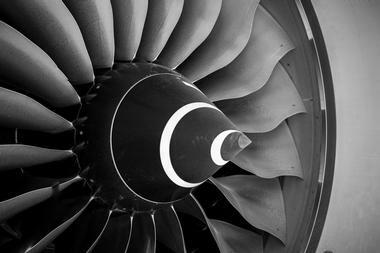 The name of the brewery comes from a small piece of equipment on aircraft and ships that serves an important purpose: the metaphor is that small things can make big changes. Some of the brewery’s flagship beers include Pillar to Post Rye Brown and Trimtab India Pale Ale, while their seasonal beers include Bankston 88, Imperial City Olde Ale, Raspberry Berliner Weisse, and Rescue Ship Pale Ale. 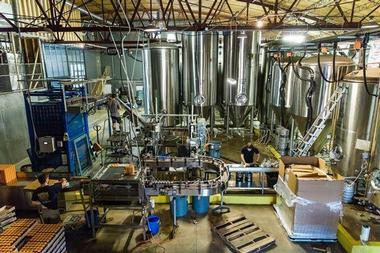 The brewery offers tours of its facility. Opened in 2008, Good People Brewing Company in downtown Birmingham offers five year-round brews, four seasonal brews, and other items. Some of its brews include The Bearded Lady American Wheat Ale, Brown Ale, Coffee Oatmeal Flavored Stout, Hitchhiker, India Pale Ale, Mumbai Rye, Snake Handler, and more. The company’s taproom opened in 2011 and because they do not offer food, visitors are invited to bring their own food. The company offers tours of the brewery and hosts events such as films, fundraisers, and local market beer events. The brewery also sells glassware, T-shirts, and other items. Located on Fourth Avenue N in the Birmingham Civil Rights District, the Alabama Jazz Hall of Fame is dedicated to preserving and presenting jazz music. It was founded in 1978 and opened as a museum in 1993. 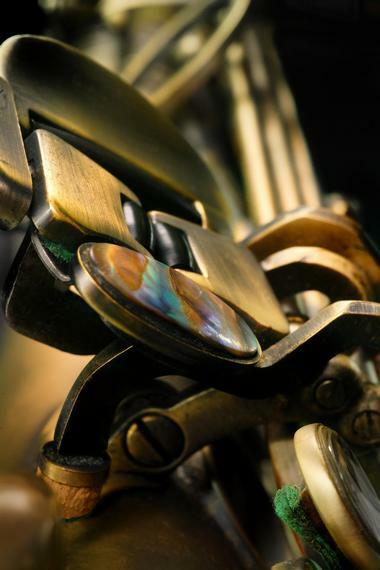 The 2,200 square foot space displays instruments, paintings, quilts, and other jazz-related memorabilia including personal belongings of jazz greats like Ella Fitzgerald. The museum sponsors jazz performances at various venues around the city and also introduces jazz music to students at schools through visits by musicians. It also sponsors free weekly jazz classes and is the home of the Alabama Jazz Hall of Fame Student All-Star Band.